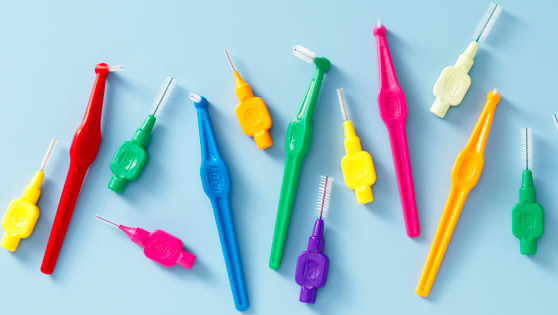 TePe Oral Health Care is an exciting new Swedish company specializing in the well-known TePe interdental brush, implant brushes, and dental sticks, which are used by consumers and dental professionals in more than 50 countries worldwide. Their line of brushes are particularly good for dental implant patients. Dr Lamberton and his staff are amazing! They provide the perfect balance of a professional, yet relaxed atmosphere. I’m never worried or unsure of any procedures while I’m here. All the staff clearly walk you through all the work that is to be done. They are such a pleasure to business with. I’d definitely recommend Dr Lambertons office time and time again.